Will be presenting and discussing the way they approach design research. This event will launch a CHEAD sponsored mapping enquiry that will address the REF 2014 feedback identifying key challenges in graphic and communication design research. 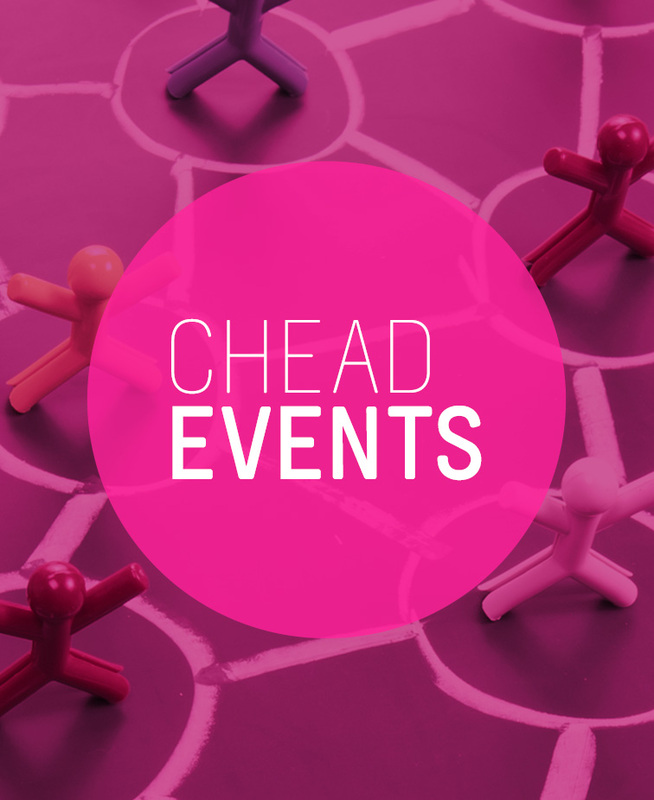 Join us for talks and discussion with members of the CHEAD Research Alliance. Free for CHEAD members, £95 for non-members.